Consumers value a legitimate source they can trust to help them find companies that will not only meet their product needs, but also exceed their service expectations. 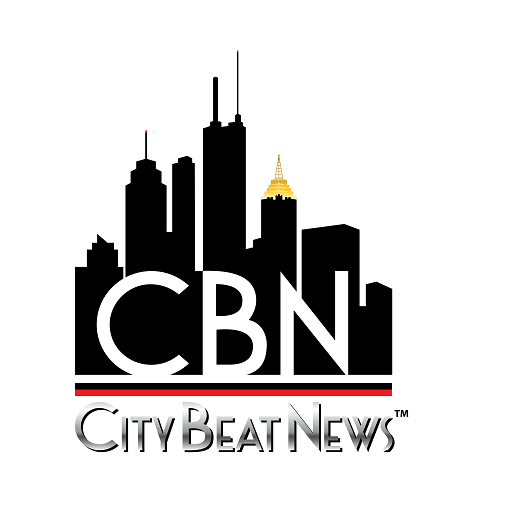 With winners of its Spectrum Award announced on a rolling annual basis, City Beat News continues to post award-winning companies on its website. Lapeer, Michigan (May 24, 2018): As the midway point of 2018 nears, City Beat News hasn’t slowed down. It continues to review businesses and professionals around the country, providing consumers with a comprehensive customer satisfaction rating for each one and honoring those that receive top marks with the City Beat News Spectrum Award. In partnership with the Stirling Center for Excellence, City Beat News of Lapeer, Michigan, uses its independent, proprietary research and evaluation system to identify businesses with a track record of providing a great customer experience. The rating system combines data collected from nominations, online and other customer reviews, surveys, blogs, social networks, business-rating services, and other honors and accolades — all of which express the voice of the customer. It brings many sources of information together into one rating for the year that shows the whole picture and avoids the pitfalls of unfounded or unjustified negative commentary posted by an unhappy employee or competitor. Negative reviews, even those that are a fraud, can really damage a company’s reputation. City Beat News Spectrum Award recognizes award winners for the benefit of consumers and businesses, both of whom want unbiased customer satisfaction research. Consumers can verify a company’s status as a Spectrum Award winner and know they can anticipate the great service others have had, while businesses want to know how they stack up in the eyes of their customers.